HANDCRAFTED IN EGYPT!!! -OUR ITEMS ARE 100% HANDMADE BY HIGHLY SKILLFUL CRAFTSMEN IN EGYPT!! 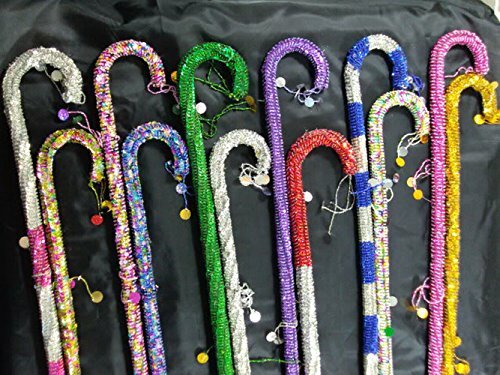 Beautiful attractive belly dance canes . Will definitely make you stand out in a crowd.